A celebrity favourite! 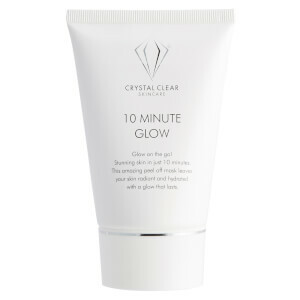 Crystal Clear has driven forward intensive research and development since its interception in 1993 - earning kudos from a string of celebrities and legions of fans across the world. 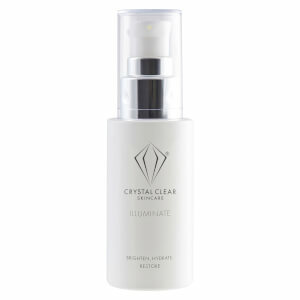 Supplying an array of sophisticated beauty products and evolving a reputation of pure distinction, Crystal Clear is a beauty treatment to the stars and you!